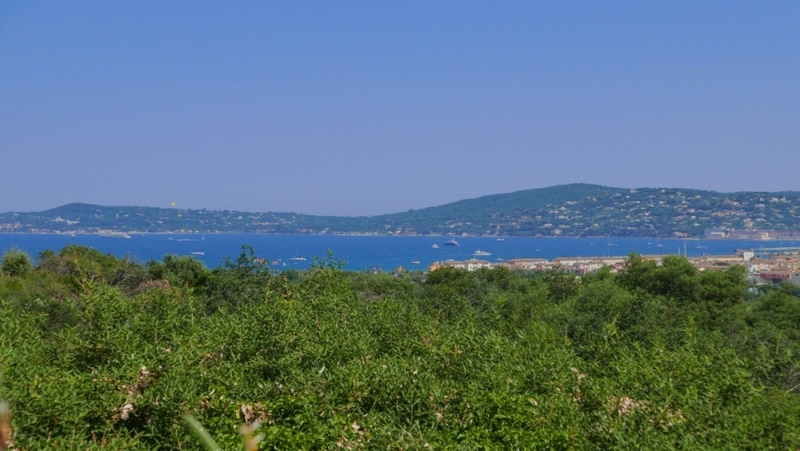 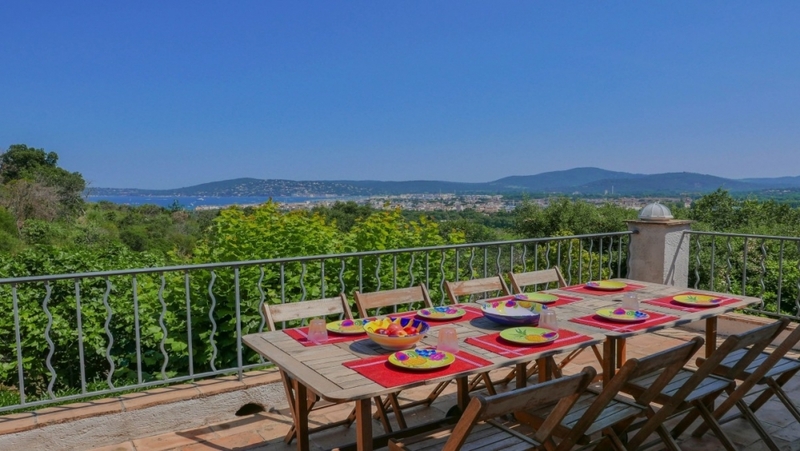 Beautiful and perfectly maintained villa offering a stunning panoramic view of Port Grimaud and the Gulf of St.Tropez. 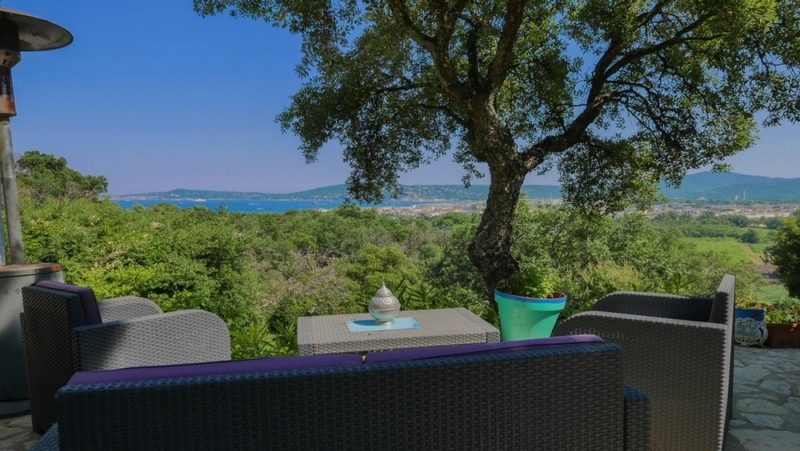 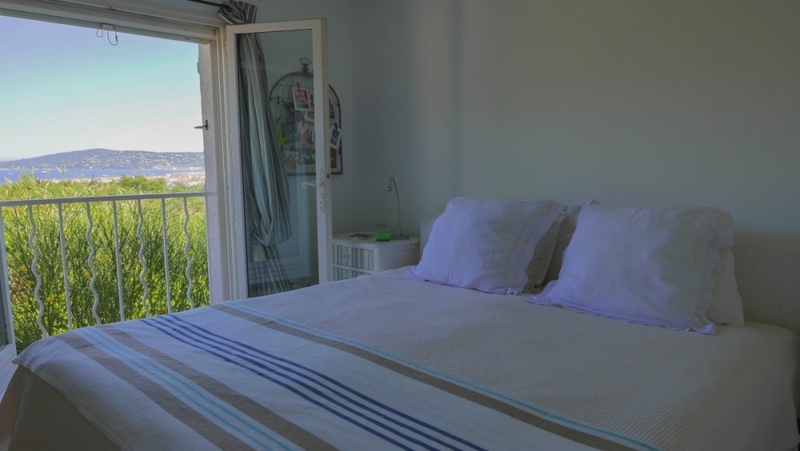 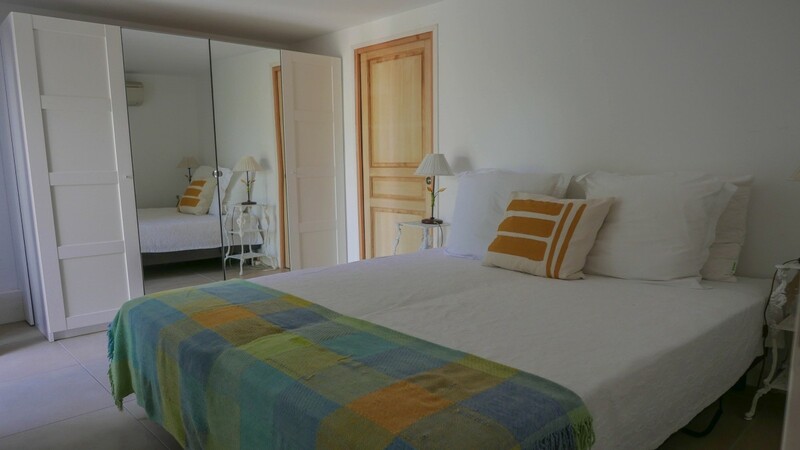 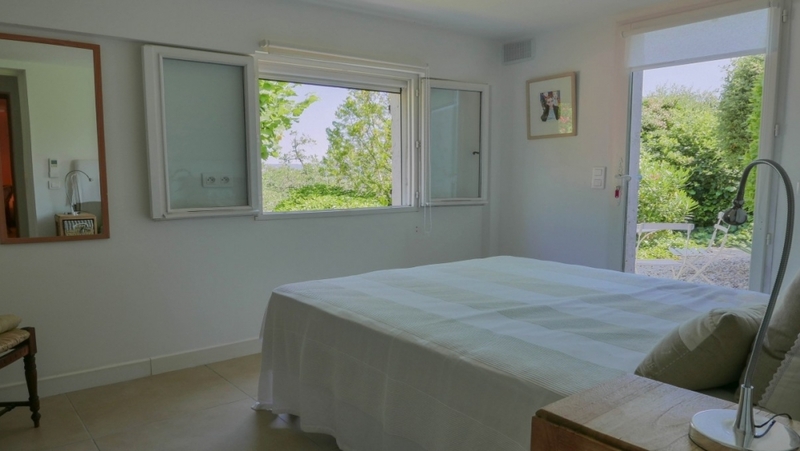 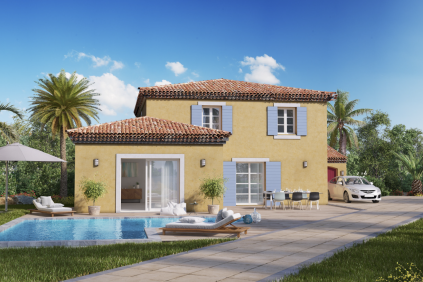 The villa is located within a private domain just a short drive from famous Port Grimaud. 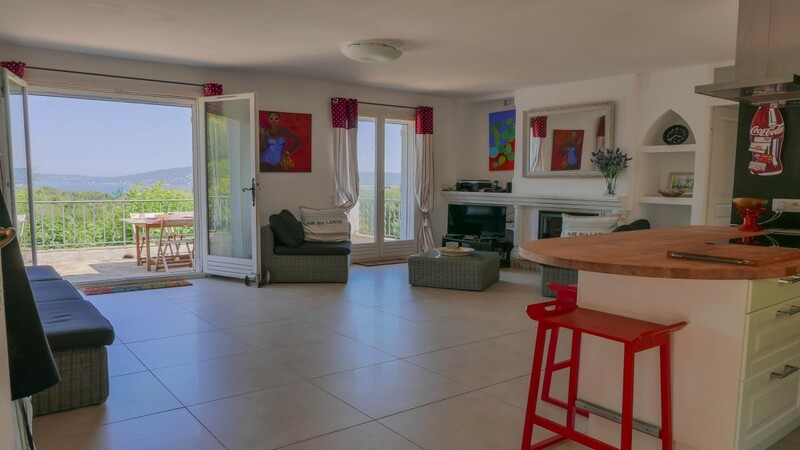 Situated on a south facing plot of 2.100 m2 this villa offers 5 bedrooms, 4 bathrooms, a bright living with fireplace and openplan kiitchen. 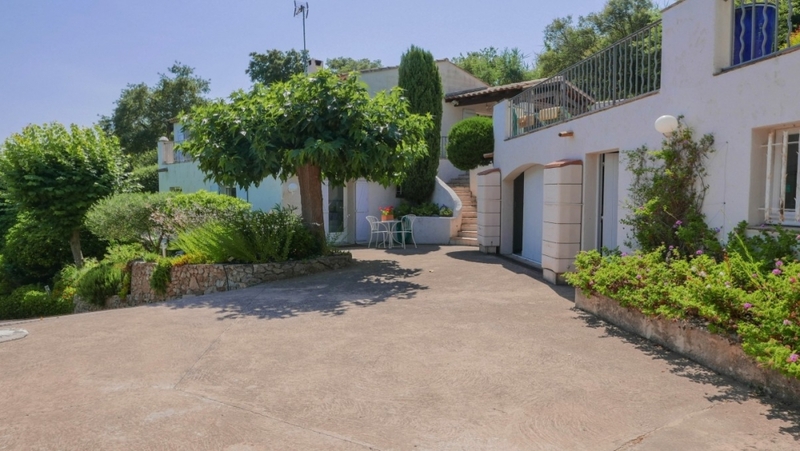 Outside ther is a beautiful south facing garden with several terraces, a swimmingpoo, a garage and ample parkingspace (5 cars). 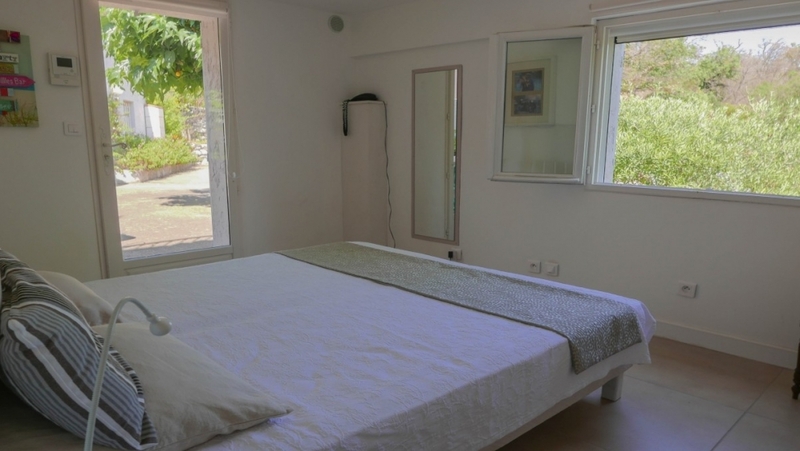 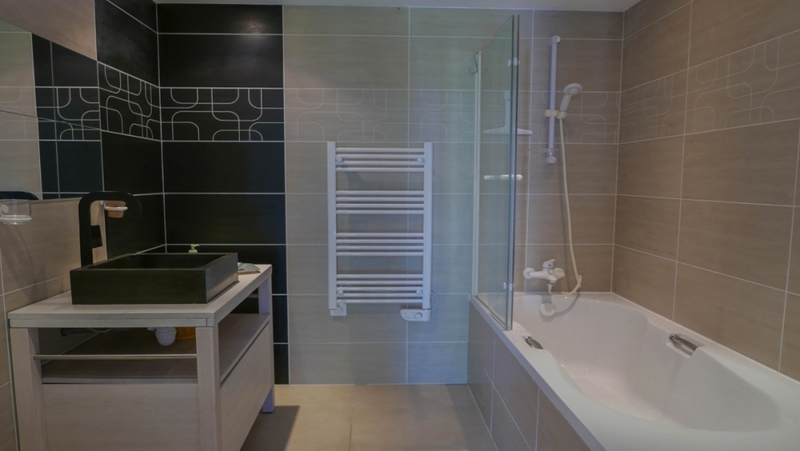 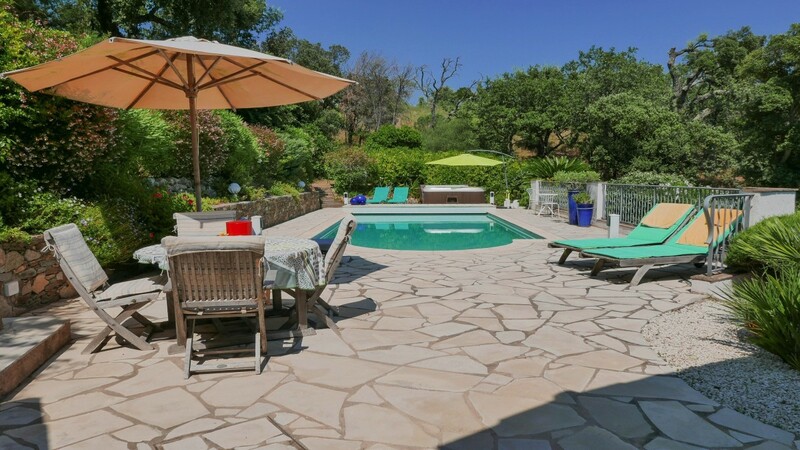 This villa has been lovingly maintained by the current owners and is ready to move in to. 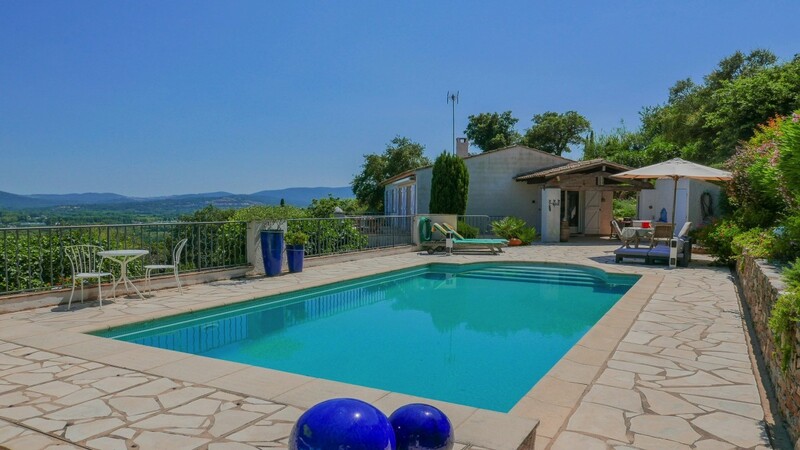 A truly perfect holiday home in the south of France, low maintainance and for a very interesting price.